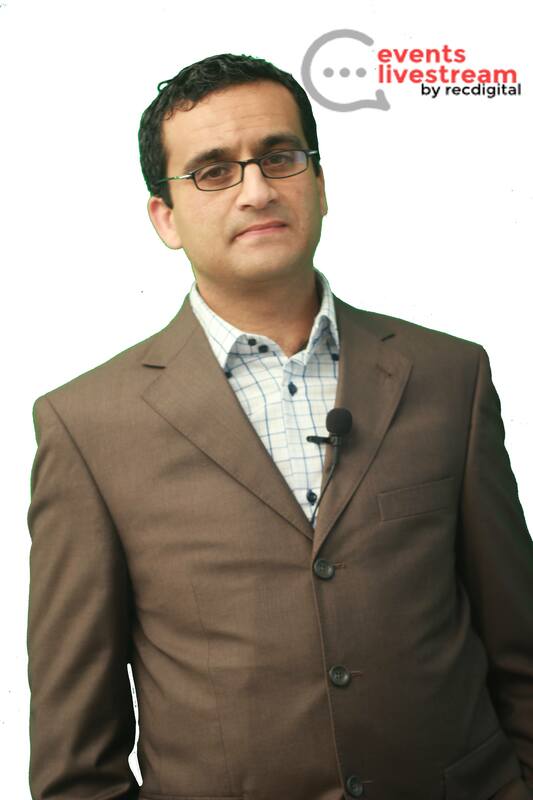 The Person Behind this company is Ramzi Bouchrit, who is in this Line of Ecommece and Online Marketing Since 2010. He is still Involved in the Internet Marketing and Selling Digital Info Products, but Mainly Intersted in Providing The Entrepreneurs and Business Persons the Real Value they deserve to have when coming to Online Business. He has a Solid Track of Proven Deals Conducted Loacally and in the Region, he deciced to focus more on the Joint Venture and Video Marketing World Wide. To Get to know more about Ramzi, you may get in touch with him via any given way provided here.